Once a Mexican grocery store with a tiny taco counter, Cuco's has grown into a full-fledged, successful restaurant that still sells a few Mexican goods. 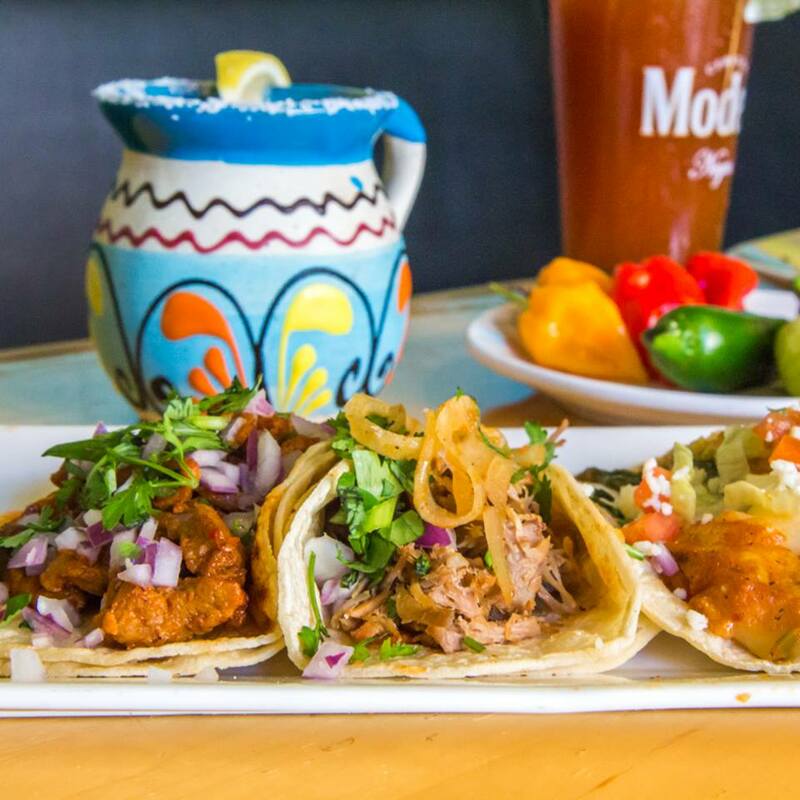 Authentic Mexican cuisine, with ceviche, burritos, tamales, tortas and Tacos al Pastor. 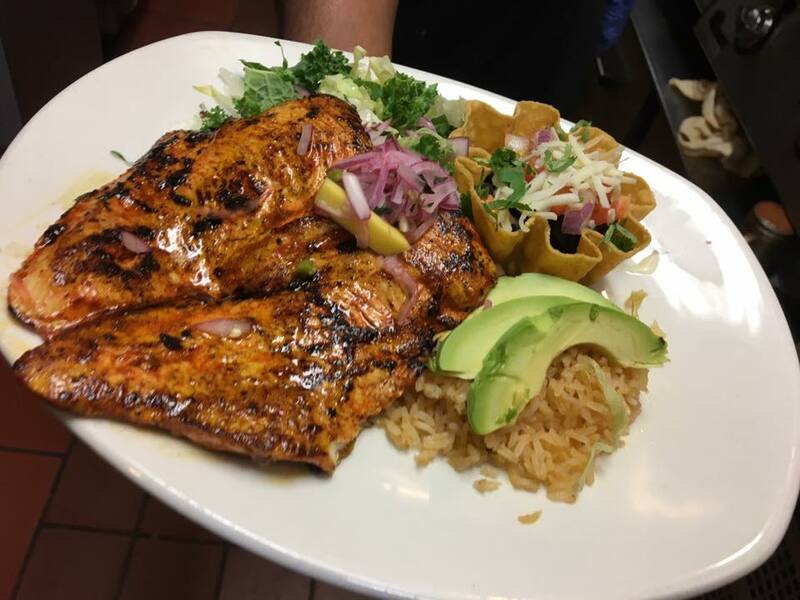 For a great taste of Mexico in Columbus, Cuco's Taqueria is the place to be. 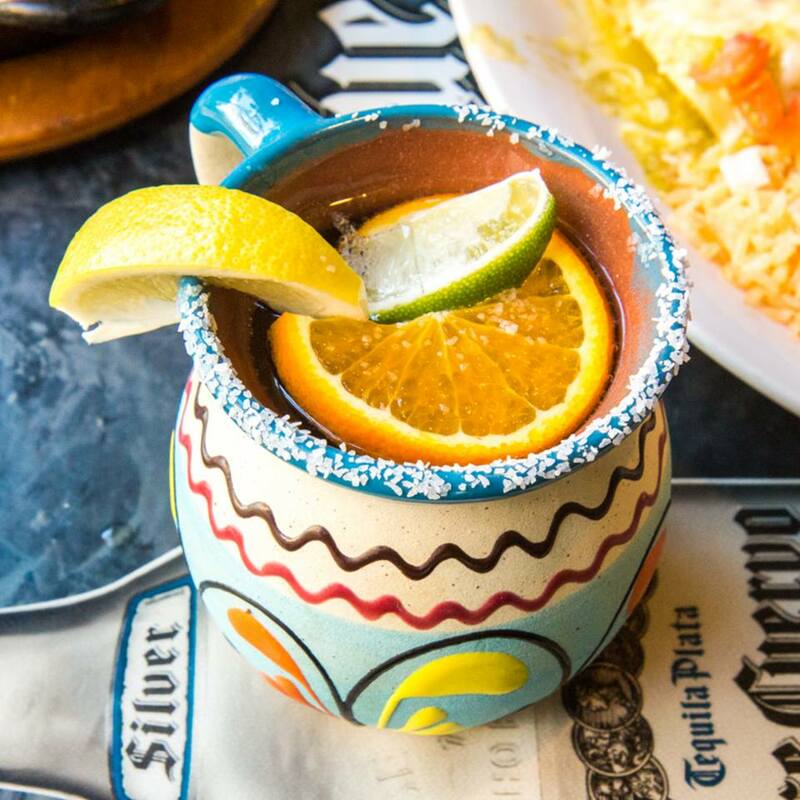 Stop in and enjoy fun vibes, great times, and a menu with all the Mexican classics! 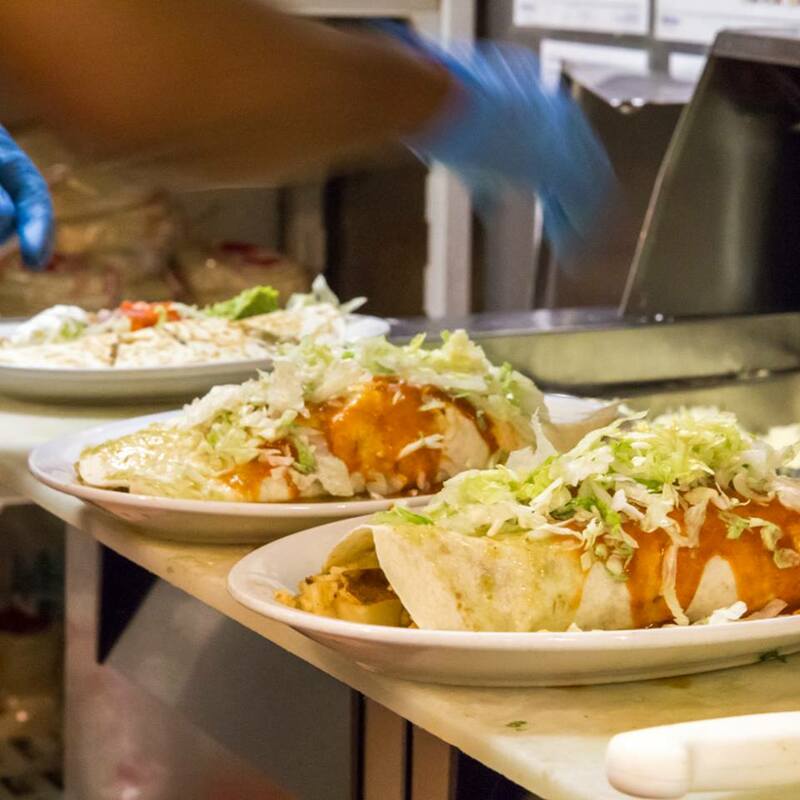 Established in 2003 as a small Mexican market, Cuco's Taqueria now serves fresh, authentic Mexican cuisine in a fun, relaxing atmosphere. 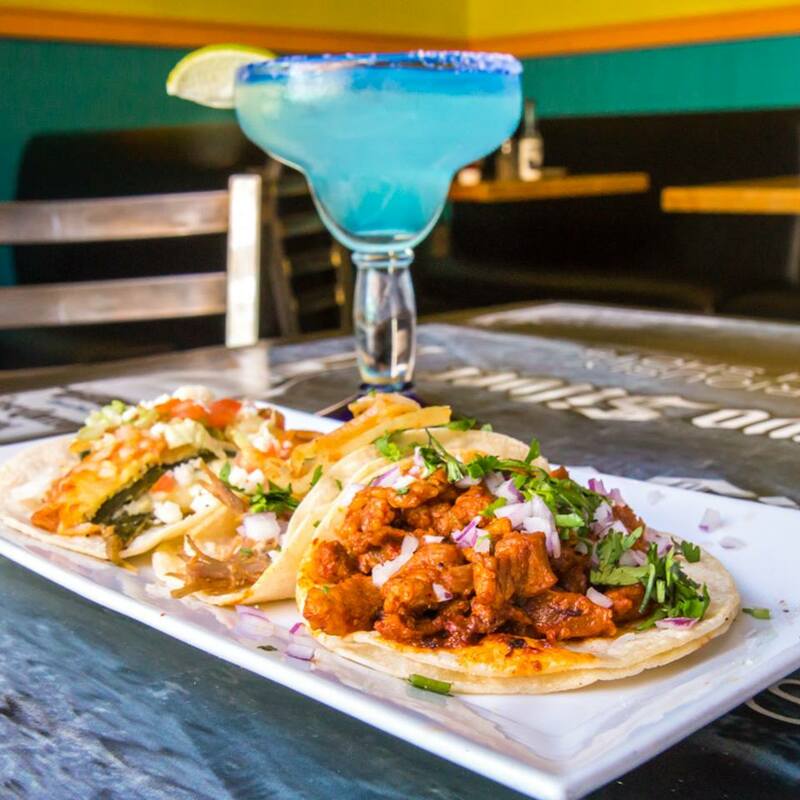 When taco and margarita cravings hit, we’ll always have your fix, and we’ll serve everything up with a smile. There’s nothing we love more than spending our days with the neighborhood that helped make our restaurant dreams a reality right here in Columbus, and we hope our love and appreciation shines through in every interaction you have with us. We’re one big happy family, and we’re so glad you’re a part of it.